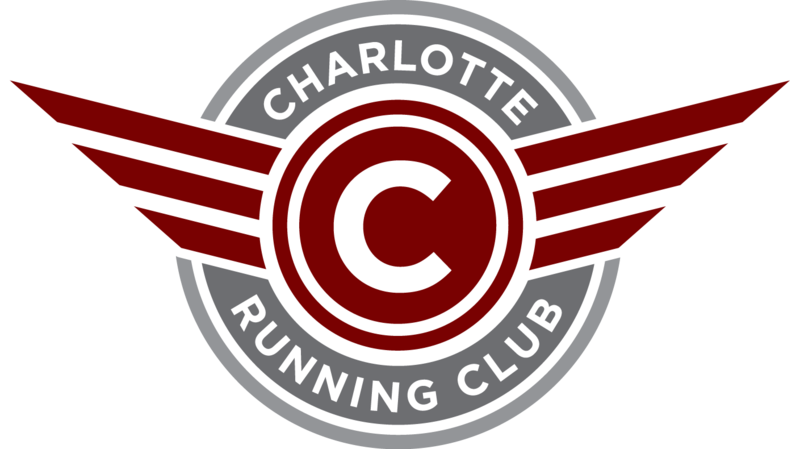 Charlotte Running Club is a volunteer driven club. Its your club and there are opportunities for every member to get involved. Whether you are looking to be involved by being a member or wish to donate your personal time by way of volunteering we have options available for you. Please follow the links below to know more details.